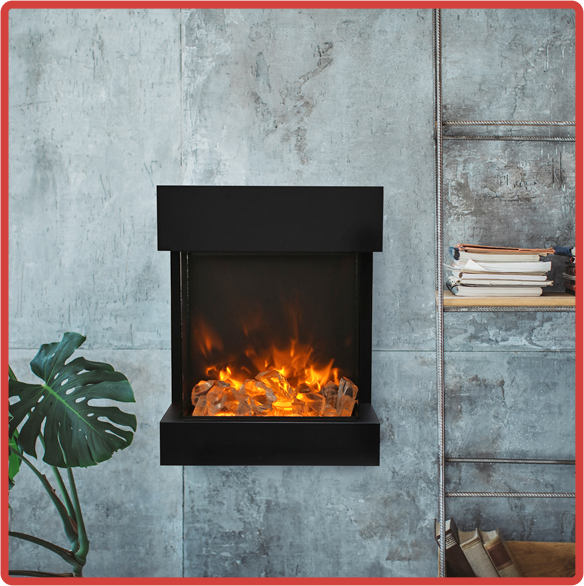 Find an Amantii fireplace dealer close to you! 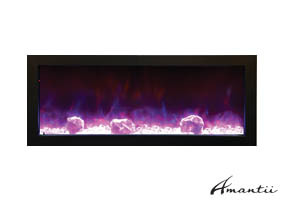 Looking for parts for your Amantii or Sierra Flames Electric Fireplace? Visit our NEW ‘fireplace parts store‘ for all types of Amantii & Sierra Flame replacement parts. The Amantii & Sierra Flame brands are the culmination of nearly four decades of experience in the fireplace and heating industry. As global companies, Amantii & Sierra Flame have a proven record of sales in USA, Canada & Europe and continue to source cutting edge products from Europe, Asia, Australia, New Zealand and North America. 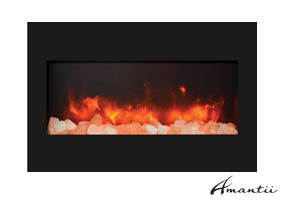 Amantii & Sierra Flame are at the pinnacle of electric fireplace design. View some of our popular lines of electric fireplaces: Panorama, Tru-View, Wall-Mount/Flush-Mount, Zero-Clearance, Inserts. View our wide range of electric fireplaces.